It’s time to break out the beers, switch on the telly and call in sick for work, because the 2018 FIFA World Cup is almost upon us. We’re bracing ourselves for a summer full of unbelievable goals, shock results and tense penalty shootouts; while still trying to remain optimistic about England’s chances. But, above all of that, we’ve got to say we’re most excited about finally seeing some new international football kits in action. The likes of Nike and adidas have been spoiling us over the past few months, constantly dropping brand-new kit designs as World Cup hype continues to build. Germany, Belgium, Nigeria and Croatia are amongst the stand-out releases, and these gorgeous designs are fully deserving of the plaudits they’ve been receiving. But, what are the World Cup 2018 kits you might have missed? Currently enjoying their own ‘golden generation’ of footballers, South Korea are heading into the World Cup with a surprising level of optimism. 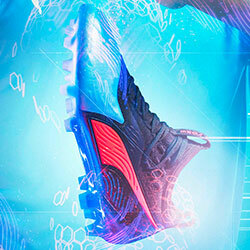 More importantly, they’ll also be showing off some very smart football kits indeed. Designed by Nike, the new Korea home strip features a simplified, contemporary version of the crest, offering a fresh twist on the traditional red and black colourway. As for their white away kit, Nike have successfully included the colours of the flag, with a unique Tae Geuk wave pattern across the front of the shirt. With the likes of Son Heung-min in their squad, South Korea could have a very enjoyable summer indeed. You can see the new kit in action on 18th June, when they open their World Cup campaign against Sweden. The new Mexico home kit is inspired by their famous strips of the early 1990’s, incorporating a dark green colourway alongside a dazzling graphic. 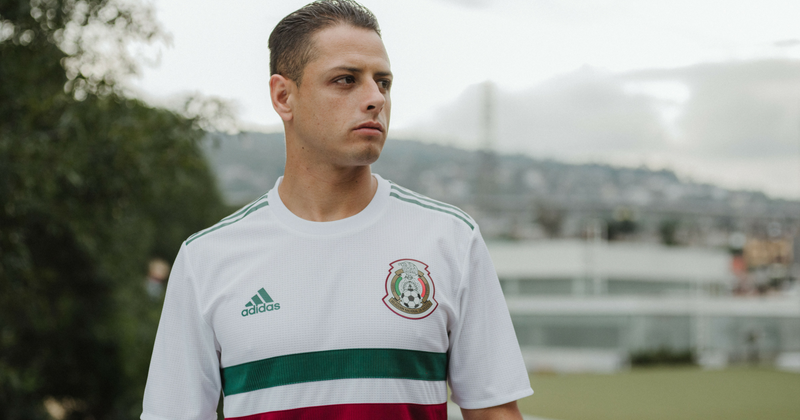 The Mexican crest stands out prominently on the chest, while the famous three stripes of adidas line the shoulders in white. 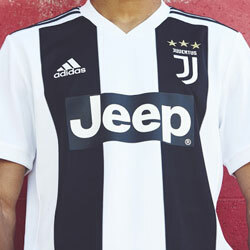 Their new away strip is simpler, with a white colourway accentuated by bold lines that complete the colours of the flag. 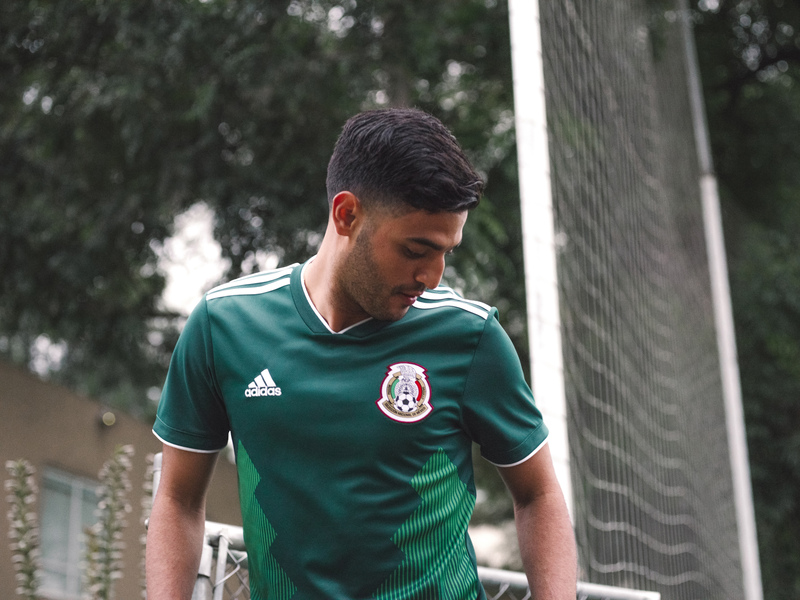 On both shirts, the phrase “I Am Mexico” is used on the collar as a sign-off; though, obviously, it’s written in Mexican and reads ‘Soy Mexico’. You can see the new Mexico kit in action on 17th June, when they’ve got to deal with the small matter of finding a way past Germany. On 23rd June, you can see them in action against South Korea and decide which of the kits you like best! Things are a little different for the Socceroos this summer, as they’ve done away with their famous gold and green combo- and instead opted for a dazzling all-gold look. The traditional green shorts have been well and truly forgotten, as Australia look set to offer a vibrant display of their confidence ahead of this summer’s tournament. However, fans of the usual green shouldn’t be too disappointed, because you can find it in abundance throughout their new away kit. The dark green colourway is brought to life by a sharp graphic which runs diagonally across the front, as Nike use the national colours to create a striking, bold appearance. 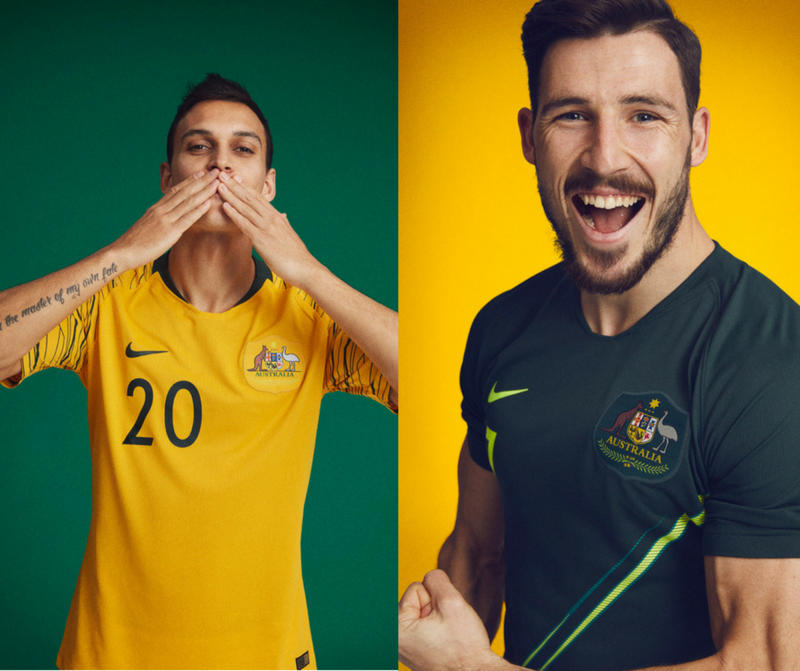 You can see the new Australia kits in action on 16th June, when the Socceroos take on France in their opening group game. 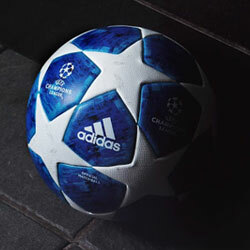 Somehow, we don’t really fancy their chances in that one. Which of these kits is your favourite? 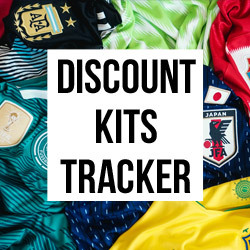 No matter which one you’ve got your eye on, you can compare prices on all of these international football kits (and many more) right here at FOOTY.COM.